Applications Window displays, overhead projectors, box/card window making. 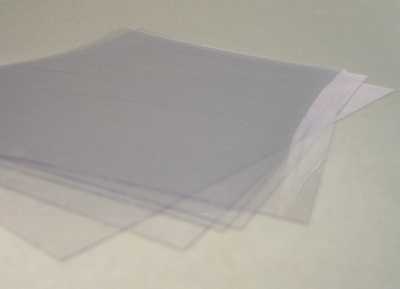 This A4 printable and photoquality acetate comes in a pack of five sheets and works well with laser printers. NOTE : Only works with laser printers.